The Divine DS concept car displayed at the Paris auto show. PARIS -- PSA Peugeot Citroen could re-enter the United States early in the next decade with its DS premium brand. The plans to return to the U.S. market are part of a global strategy to sell DS vehicles in 200 large cities worldwide after 2020. Of those, 30 would be in North America and 20 in the U.S., DS CEO Yves Bonnefont said in an interview. 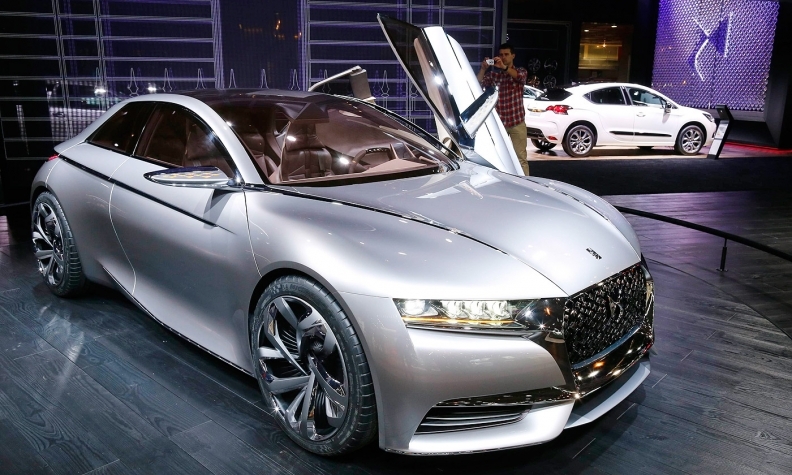 “We want to make DS a global premium brand, and you cannot be global without the U.S.,” DS CEO Yves Bonnefont said this week at the Paris auto show. 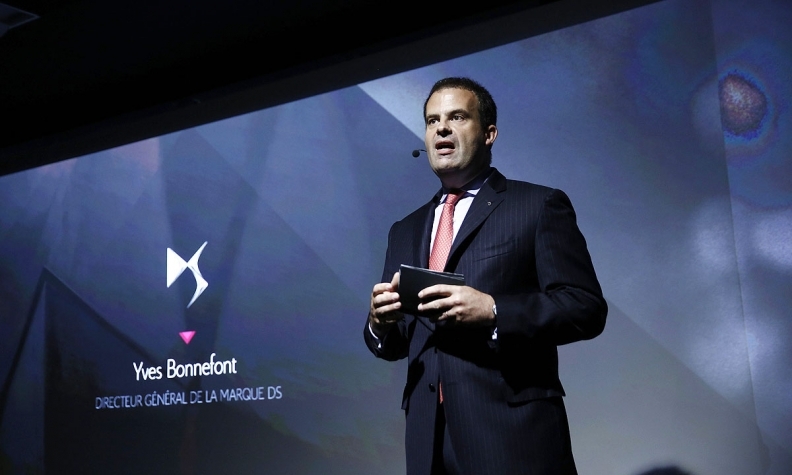 “We want to make DS a global premium brand, and you cannot be global without the U.S.,” Bonnefont said this week at the Paris auto show. Peugeot pulled out of the U.S. in 1991. None of the five current DS models is compliant with federal standards. Since becoming a subbrand in 2010 with the launch of the DS3 subcompact, DS has sold 500,000 vehicles, mainly in Europe and China.